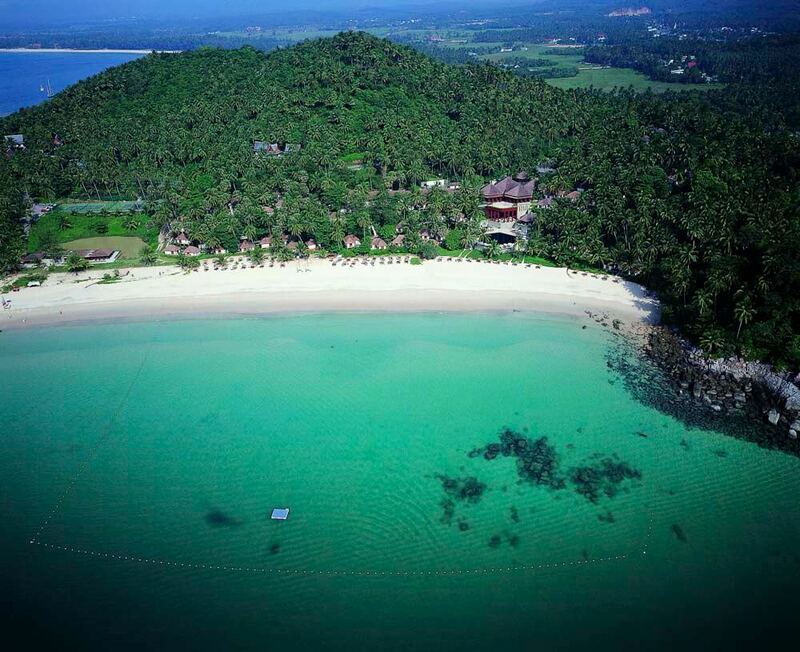 In Thailand the island of Phuket is renowned for its achingly beautiful beaches. 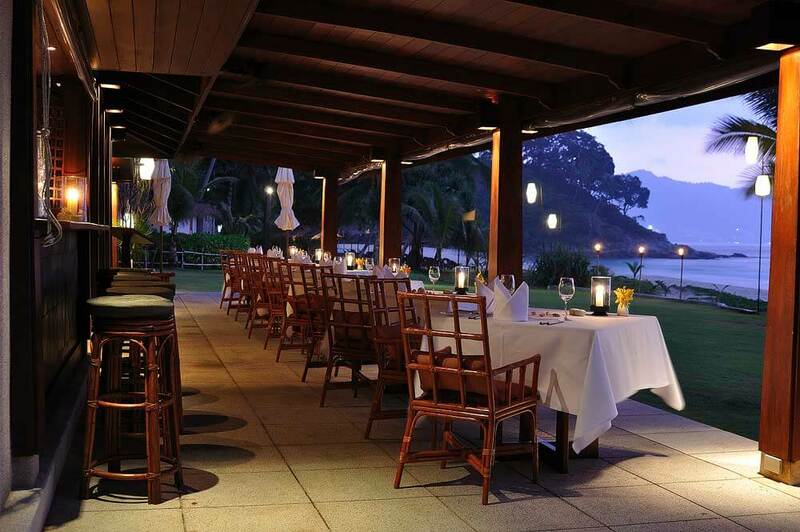 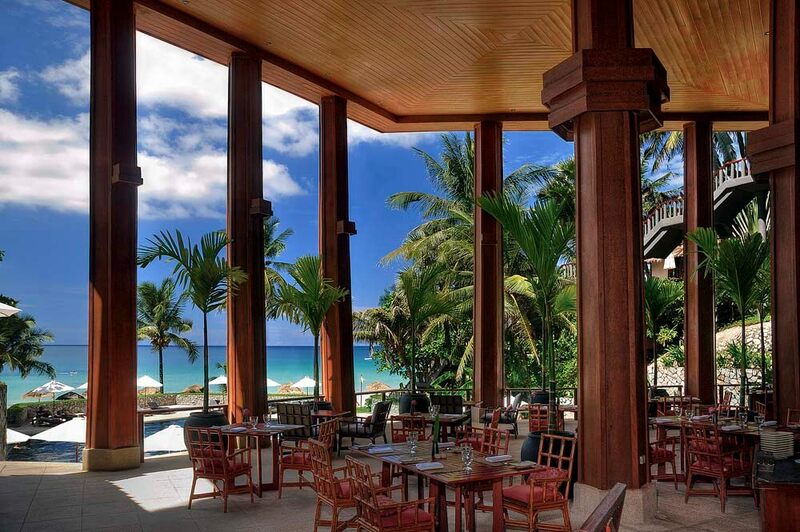 On the island of Phuket, the Surin’s beach is regarded as the best of the best. 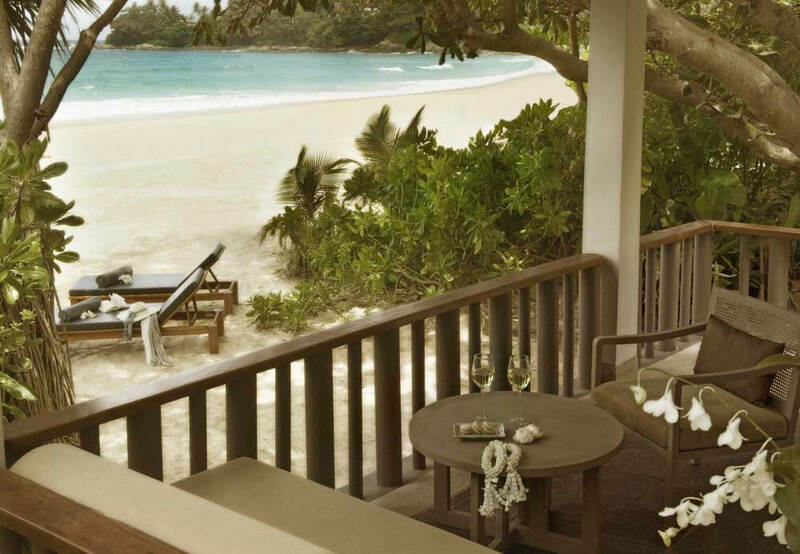 There are beaches, and then there are beaches. 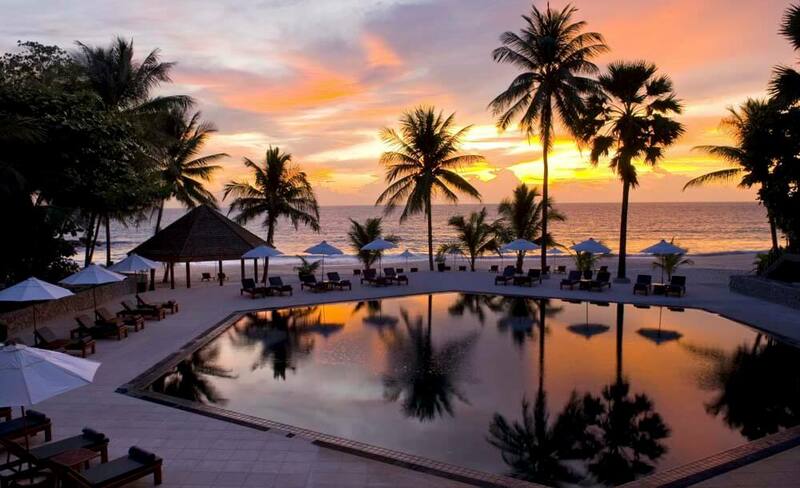 The Surin Phuket stands on one of the latter; Pansea Beach on the favoured west coast of Phuket Island is fabled amongst worshippers of talcum-fine white sand, shady coconut palms and gently lapping warm waters. 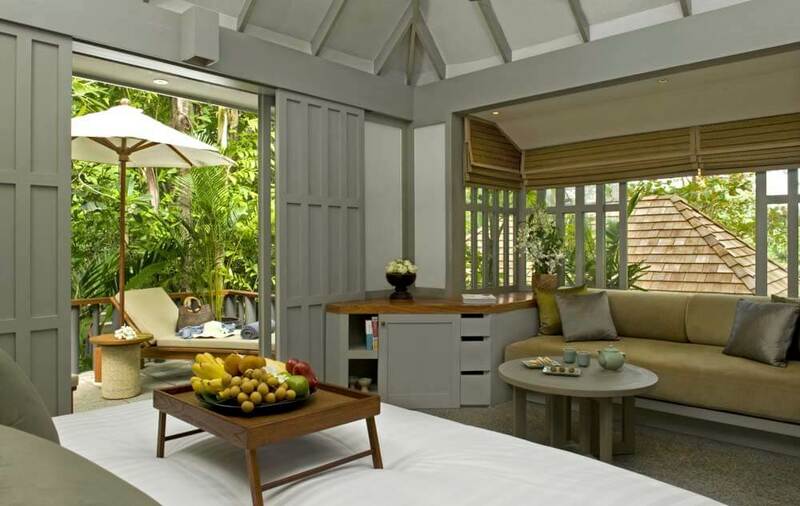 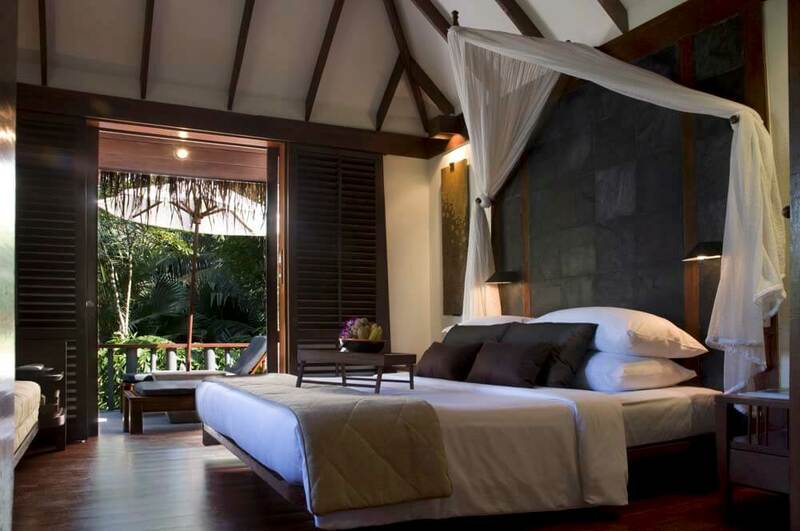 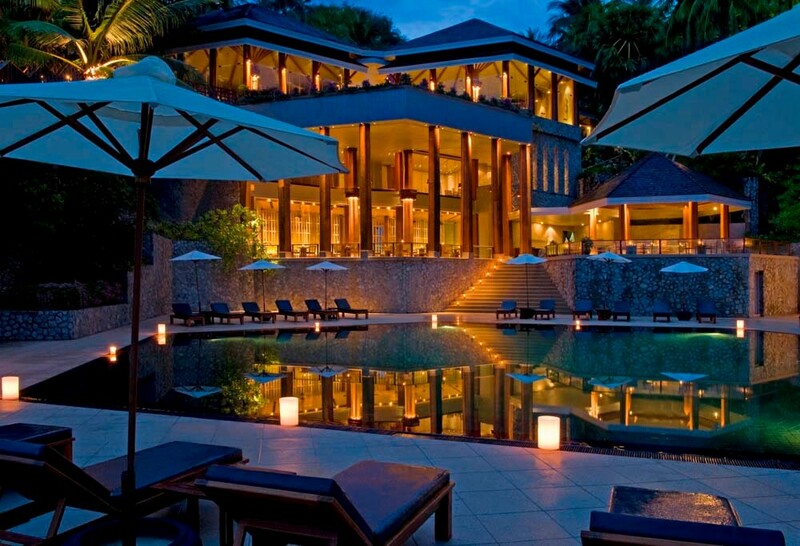 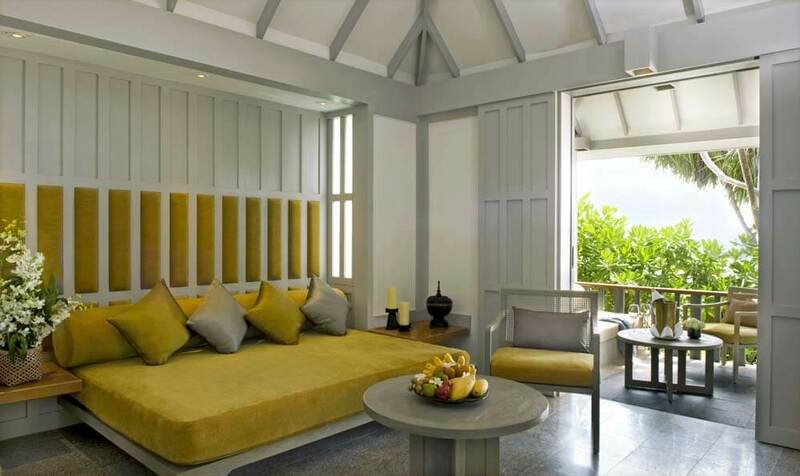 It is definitely one of the best on Phuket – and therefore in Thailand – and possibly even the world. 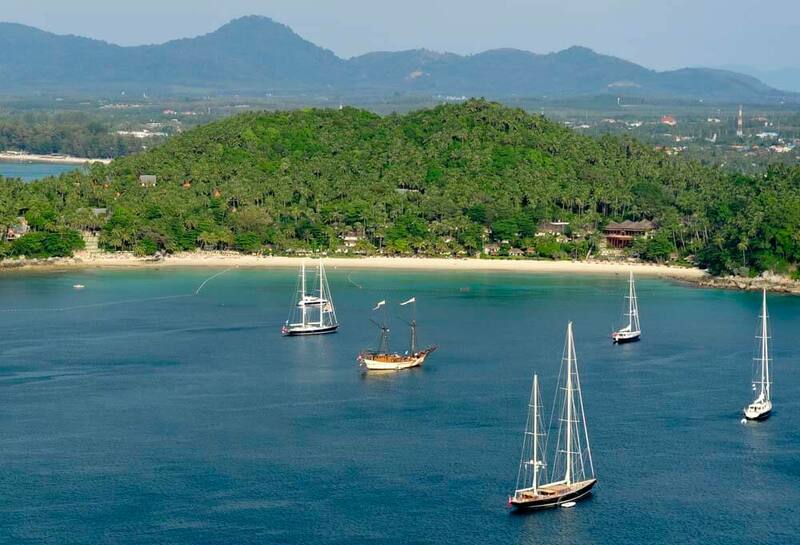 You’d certainly have to travel several continents to discover a serious rival. 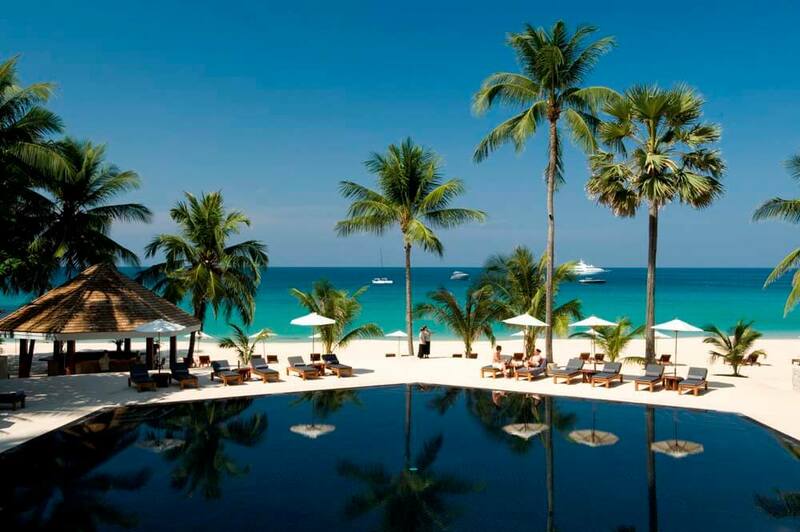 Choose the Surin Phuket as part of your luxury, tailor-made holiday to Thailand and you’ll find it isn’t just fine sand that makes this resort so outstanding. 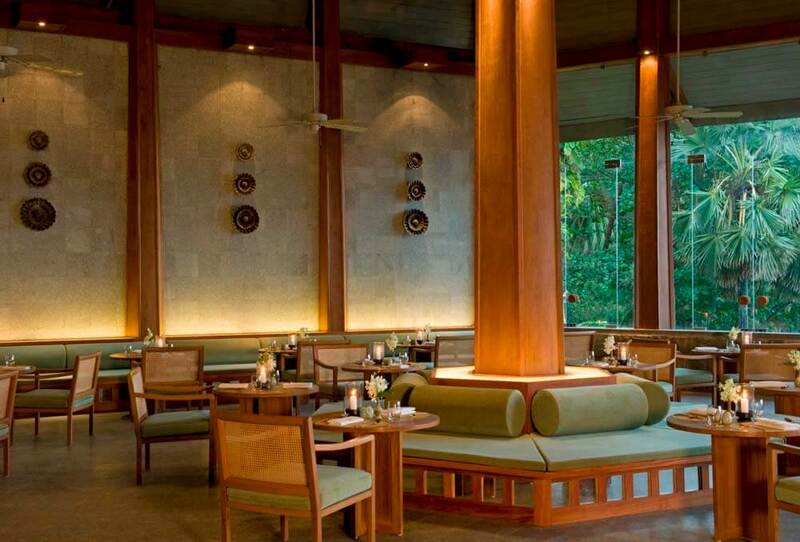 The Surin is an ultimate destination in its own right – offering a contemporary Thai experience, sophisticated design complemented by impeccable service and exquisite cuisine – in an unrivalled setting.